Thanks Heidi, & DJ, for another fun afternoon with your darling daughter! 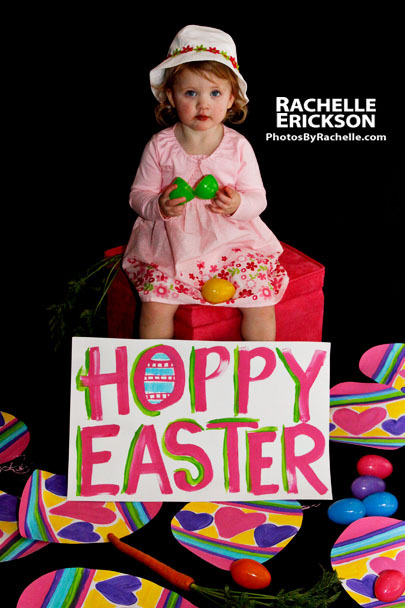 “HOPPY EASTER” to you, and your family! There’s a “BIRTHDAY GIRL” here at my pad! 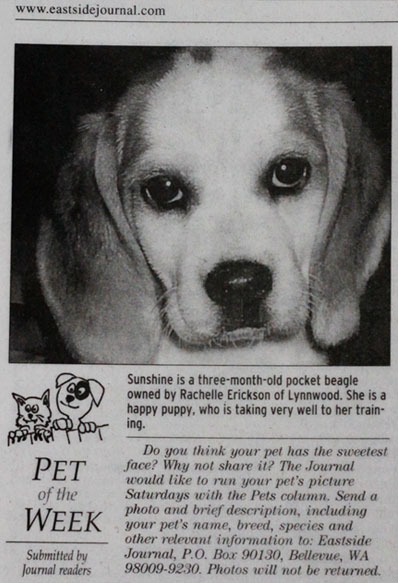 As most of you know I am a HUGE DOG FAN, and I have a darling beagle named “Sunshine“. I know we all get attached to our own pooches, but I am telling you this sweet little one is loved by so many! She’s not the average dog thats for sure, she’s been by side since I picked her up from the breeder when she was 7 weeks old. This girl has been lucky enough to go work with me for many years, don’t we love those dog friendly work environments? (huge perk!) She is always right by my side when I design on the computer, and attends a lot of my photoshoots, and back my side for the hours of editing photos. Just as my Nana used to say to me all of the time….“Sunshine will be there for you to brighten each, and every day”, and of course as always she was right on the money. This “circus dog” of mine knows many tricks, she’s the best snuggler, has her own way of communicating to me via snorting, and scratching on my arms 2 get me off the computer. And, she is always reminding me that I am 2 mins past her breakfast, and dinner time, and is always trying to sit on those hind legs, with one paw up, and pose for a treat. I just want to give a big shout out to all my dear friends for all of the special presents, treats, and clothes, you have given her over the years. And, for always always inviting “BOTH” of us over for dinners, b-ques, and parties, yep….it’s never just me. As they say….don’t forget to bring Sunshine. 🙂 And, an extra BIG thanks to Dr. G, and staff at Helping Hands Veterinary Clinic, and to you Cindy for all the hours you have watched her when I have been away. We LOVE U GUYS! This beagle of mine is one of the most photographed dogs on the planet! Here are just a few pictures over the years…pre-digital, recent ones, and of course her big feature in the newspaper when my dear Mom entered her in a contest without me knowing! “HAPPY 9th BIRTHDAY” my sweet little Sunny Girl! I heart you! XO! Ricole - Happpppppppppppppy Birthday Love!!! Todd Jones - Happy Birthday Sunshine, you’re the best! A day trip to Camano Island! Baby Elary – 5 weeks old! Look how cute this precious little bundle is! I photographed this family during the holidays while Lori was pregnant with their 3rd little one. Having two darling little boys already, I know they were excited to meet this precious little cutie pie. Elary was a little angel during her 5 week shoot! She just wanted to sleep of course, but, we did manage to get a few shots in during the cute outfit changes. I am so super duper excited about my BLOG! Yeah…I have wanted to put this up for years, and today is finally is the day! 🙂 I am looking forward to telling you more about myself, sharing both of passions….PHOTOGRAPHY and DESIGN so stay tuned for lots of fun stuff! 🙂 More to come very, very soon! Extra special thanks to ALI and THAD! U both are amazing, and I appreciate all of your help. Big hugs! Ali - Watch out, Blogosphere! Rachelle is here! You go, girl! michelle mitchell - This is awesome. Great job on it! 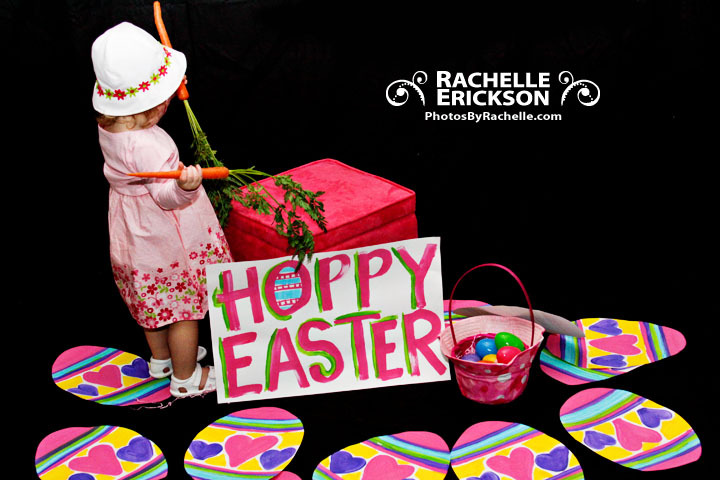 Copyright © Rachelle Erickson 2010|ProPhoto Photography Blogsite by NetRivet, Inc.